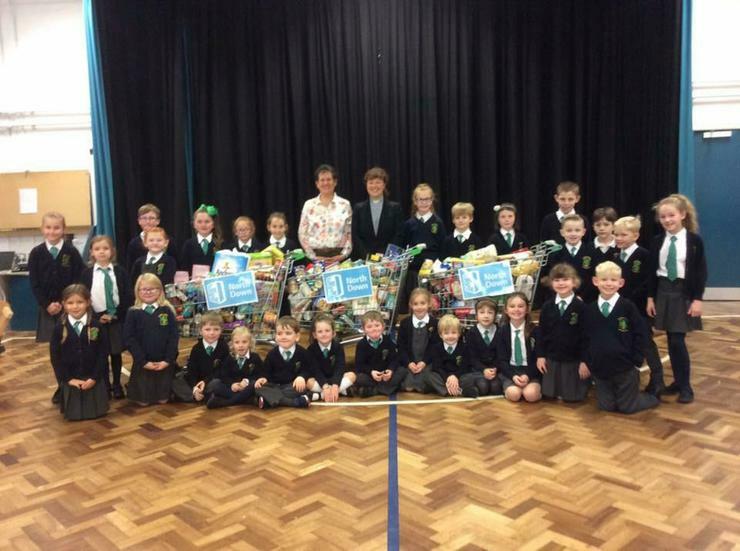 in our Harvest assembly on Friday, Helen Sloan from Storehouse North Down came in to thank the children for their generous donations. Helen explained to the children how all the donations would go towards helping other children and families in need. So a huge thank you to all the families in our school who helped to make this possible.